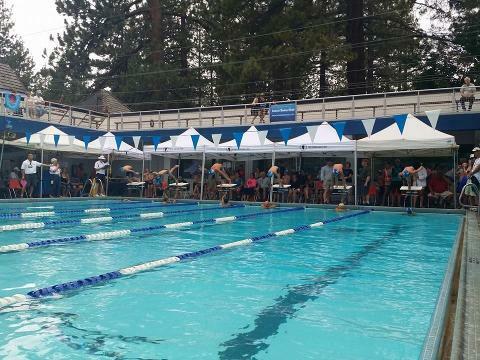 Welcome to the Mammoth Lakes Swim Team website! 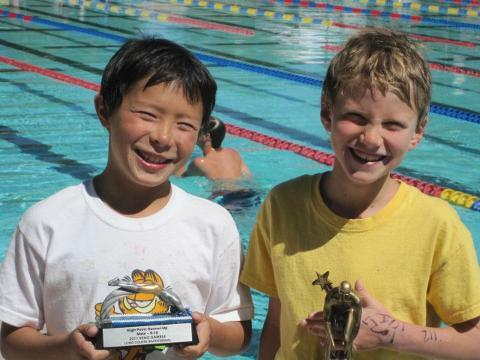 The goal of our club is to instill and develop a passion for swimming in each child. 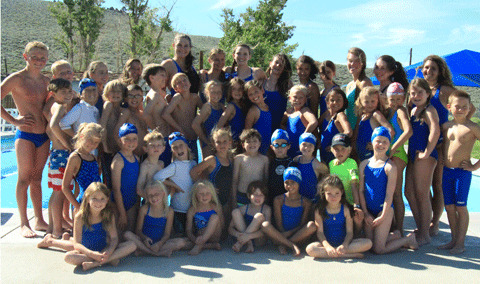 Our team is a seasonal competitive swim team offering high quality, high energy coaching. 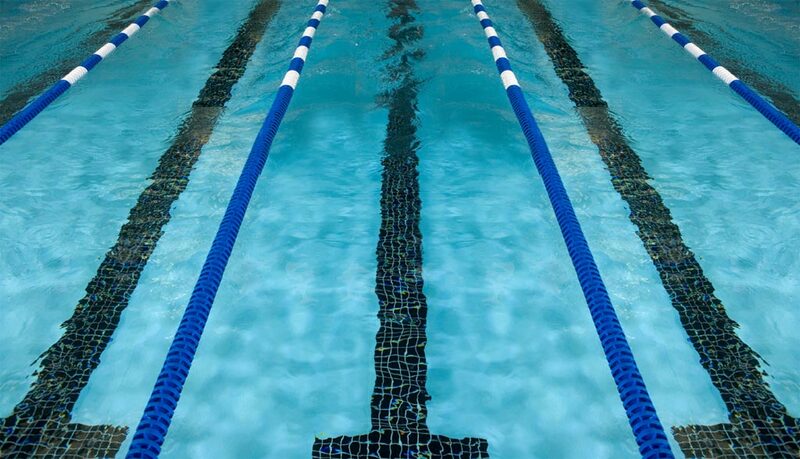 Coach Bryan provides every athlete an opportunity to improve swimming skills and achieve success at his or her own level of ability, from novice to serious competitor. 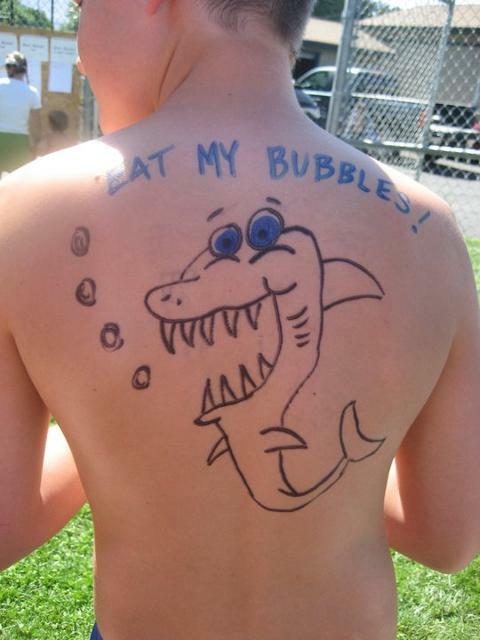 Register today and become the newest Shark in the water! 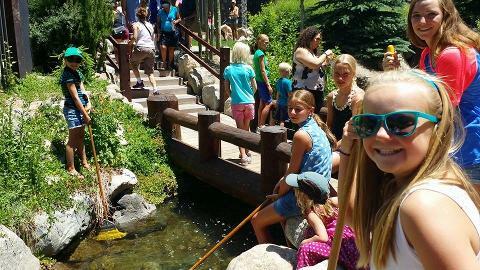 We are a 501(c)(3) non-profit club that relies on team dues, donations and fundraisers.